Adelaide born Adam Swanson is the Executive Chef of Barossa Cucina, in the Barossa Valley. At the tender age of 17, Adam realised he had an uncompromised fascination and passion for food. He invested 6 years of training with Majeros restaurant, but always knew he was destined for bigger and more inspiring dreams. By his mid twenties, Adam had become the owner of his own restaurant! Now, with over 20 years of experience, his devoted love affair with food has become a personal and professional success! Adam’s achievements are a testament to his devoted work and love for food. His first restaurant Zucca Greek Mezze was established in late 2003. It had only been open for one year when it won the ‘Best Mediterranean Greek Restaurant’ award. It went on to win this award for three consecutive years and as a result Zucca was entered into the hall of fame by the Restaurant and Catering Association of South Australia. Zucca restaurant also won the association’s ‘Best Greek Restaurant’ category award in 2009, 2010, 2012 and more recently in 2014. In 2010, it won the ‘National Best Greek Restaurant’ award by the Restaurant and Catering Industry’s National Awards for Excellence. Adam also was a founding owner and Executive Chef at Esca, also at Holdfast Shores until February of 2010. Esca accumulated multiple awards including Best New Restaurant (2005). In 2015 Adam Swanson, was announced as Young Achiever of the Year by Restaurant & Catering Australia. From late 2015 to 2017 Adam was the Executive Chef of Lot1 Sydney in the heart of the CBD. Cooking an array of Traditional and modern Italian cuisine. 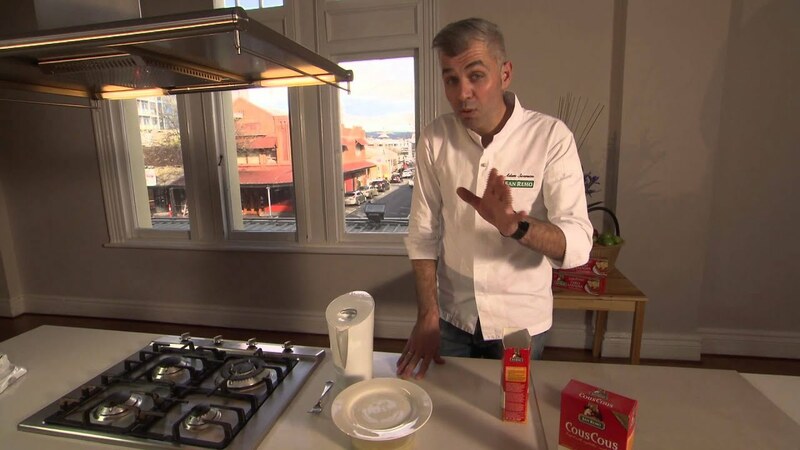 Extending his passion for food, Adam is also a regular chef on Ready Steady Cook, Everyday Gourmet, Good Chef Bad Chef, Open Homes Australia and is the ambassador for pasta maker San Remo.